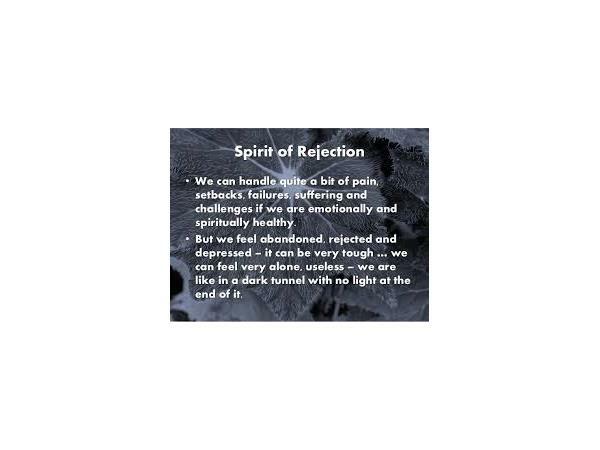 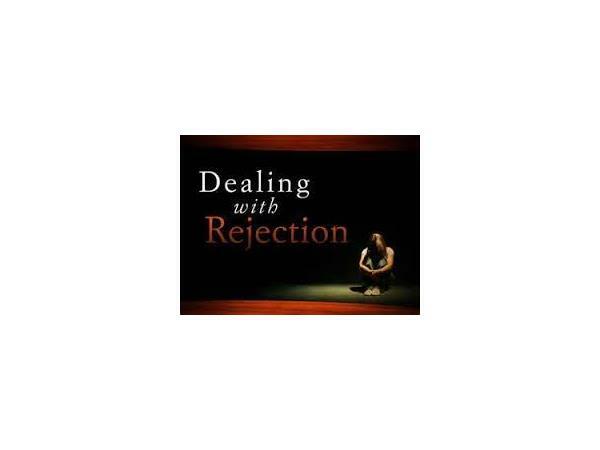 The spirit of rejection is the catalyst that causes deterioration of dreams and demolishes destines. 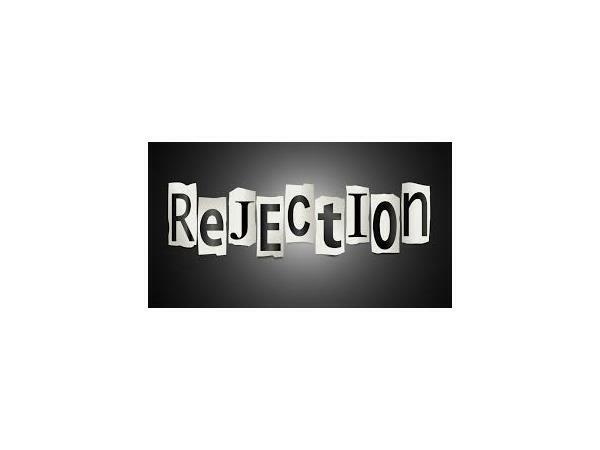 The spirit of rejection must be moved from the lives of the believers so that they can walk in excellence and achieve all that God has destined for them to attain in life. 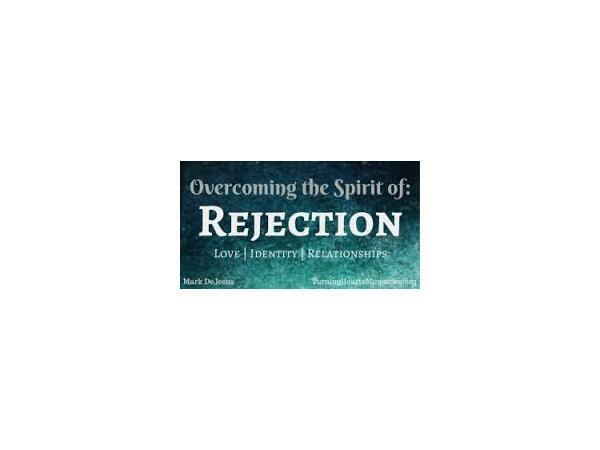 Join us this Thursday at 8:30 pm for a life changing word.